It’s time for Salsa! Learn how to move your feet to the warm and toasty Latin rhythms famous in so much of the world! 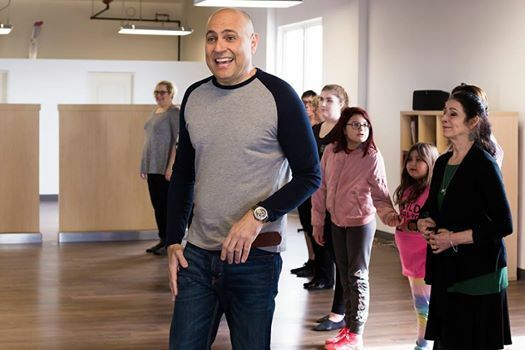 Instructor Arash Barbod teaches a beginner mini-lesson in L.A. Style Salsa. No pre-signup required. Just arrive with or without a partner. $10 for lesson and social, $6 for Social only. 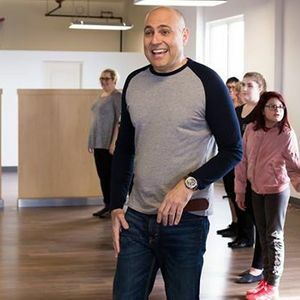 Come a few minutes early to get your shoes on and say hi to your fellow dancers, lesson starts at 7:00 pm., Multi-Genre social dance follows after 7:30. 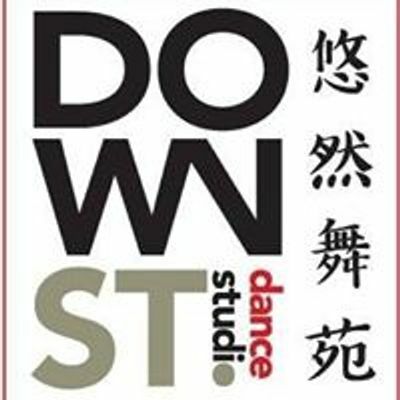 Dance only is $6, Dance plus mini-lesson is $10.